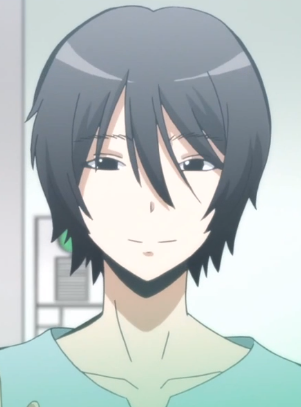 In his earlier transformation form, Koro-sensei had a humanoid and white-colored body. But later on, his body had undergone a drastic change and his body became like an octopus with a large smiley face. Why did the body transform? And could he revert back to his humanoid-tentacle like body? When he made his escape, his body lost most of his human characteristics and took on the appearance of being full tentacles (still 138), explaining that the tentacles are influenced by the host's emotions. He underwent a grotesque transformation because he felt that he was giving up his humanity and becoming a monster. 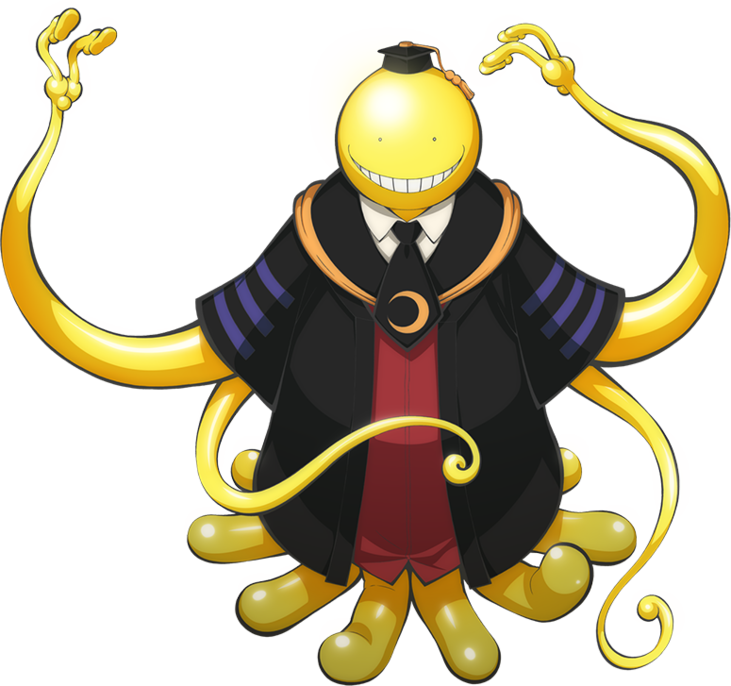 So, based on what we know about the tentacles, Korosensei's body has the capability to revert to his human appearing form. The tentacles have been shown to simulate a human body before, and they can take any form. However, this transformation is based on an emotional state. That means the user must feel or believe that they are the human they take the appearance of. Korosensei cannot do this because he no longer sees himself as the man that was the world's greatest assassin. Not the answer you're looking for? Browse other questions tagged assassination-classroom or ask your own question.